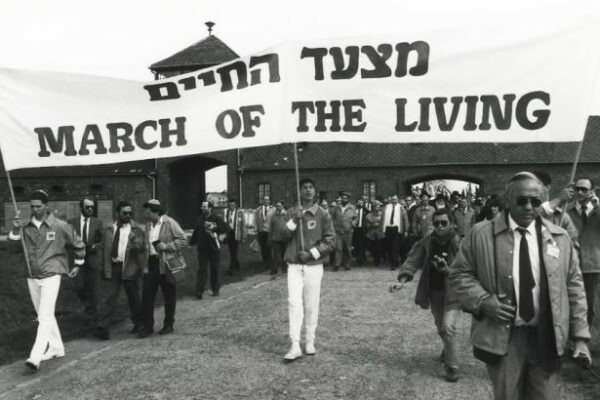 It was the fall of 2008 when my parents asked me if I had any interest in going on the “March of The Living.” My mother, a career Jewish professional and my father who studied in Poland in college and whose own father had been present on the liberation of several camps felt that it would been an important experience and encouraged me to participate. Just before the registration deadline closed I decided that I couldn’t get over my fear of flying and I wasn’t sure how a trip like this would really help my then plan to be a teacher. 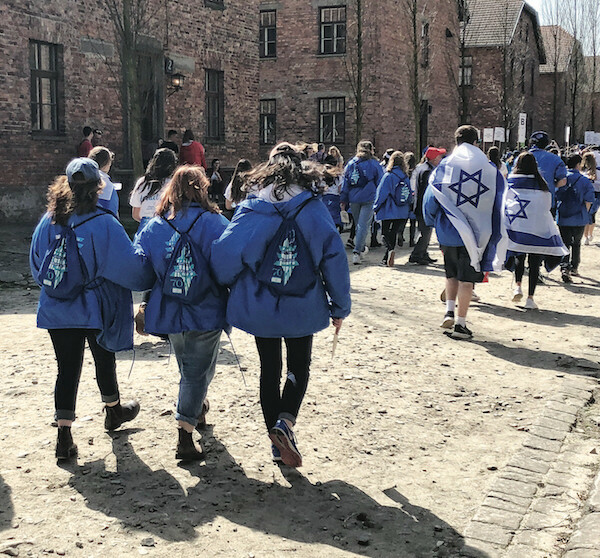 March of the Living is a two-week educational journey each spring for 10th to 12th graders that starts in Poland and ends in Israel. Teens from around the globe study the history of the Holocaust and examine the roots of prejudice, intolerance and hate. Sometime in the beginning of April my mom received a call saying that a participant had dropped out and that a spot had opened up. Perhaps it was the push from my parents or the allure of traveling to Israel for the first time; either way I decided to participate in the March. Before departing, I attended the required classes and information sessions. Though still uneasy about the plane ride, I started to get excited about the trip. The first few days, we visited the Warsaw and Lodz ghettos followed by Auschwitz and Majadanek camps. 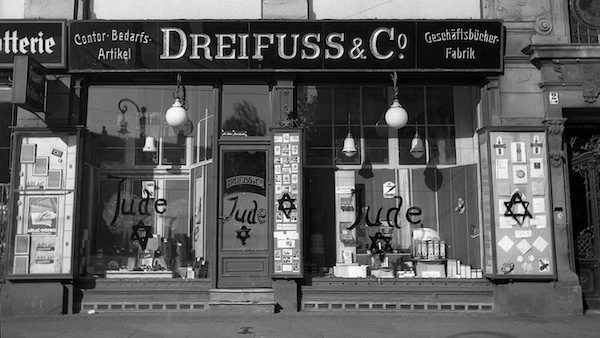 The immense sadness of these ghettos and camps was only matched by the profound sense of comraderie, Jewishness, Americanness and strength of friends that I had on the trip itself. At the end of our week in Poland our contingent from Rhode Island marched alongside thousands of other Jewish teens from around the world. Together, we walked the 3-kilometer path from Auschwitz to Birkenau to commemorate the victims of the Holocaust. Our second week was spent in Israel. It was set up this way to emulate the journey many survivors made to Israel. We visited the Kotel and Masada; floated in the Dead Sea, rode camels, and ate lots and lots of shwarma. We landed in New York early on Mother’s Day. While thinking about the trip on the bus ride back to Providence, it occurred to me that I left with a plan for my future and returned with an entirely different one. I no longer wanted a career as a teacher, but instead felt that I wanted to work in Jewish communal service. A decade later, I am sitting in my office at the Jewish Alliance of Greater Rhode Island knowing I made the right career decision. 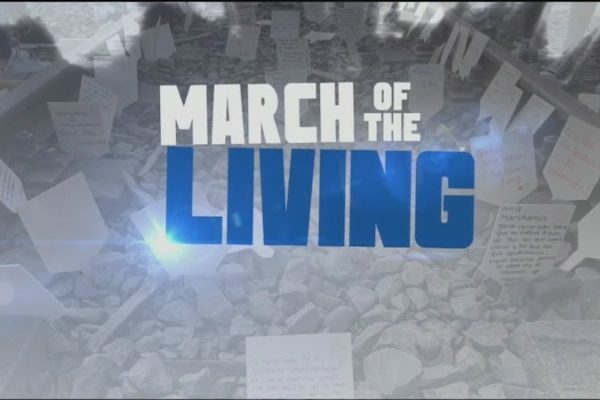 I am looking forward to providing a similar life-changing experience for teens today who participate in the March of the Living. Registration for March of The Living 2019 is now open. The trip takes place in April. On Yom Hashoah, the international day of Holocaust remembrance, teens will walk from Auschwitz to Birkenau. Teens celebrate Yom Ha’Atzmaut (Israel Independence Day) in Israel. Scholarship money is available. AARON GUTTIN is director of J-Camp and Teen programming at the Jewish Alliance of Greater Rhode Island. For more information on the March of the Living, contact him at 401-421-411, ext. 140 or aguttin@jewishallianceri.org.